Do You See Green When You Get Your Utility Bill? Do you ever wonder why you see solar panels popping up everywhere? Smart homeowners are taking advantage of the superior return on investment modern solar technology offers. We keep buying more electronic devices all the time and our energy bills keep increasing. Why not invest in your own power source producing electricity from the sun’s energy falling all around your home? YOUR solar home starts with YOU! Solar panels not only provide free energy from the sun, they instantly add value to your home: it is proven that solar homes sell for more money and more quickly than non solar homes. 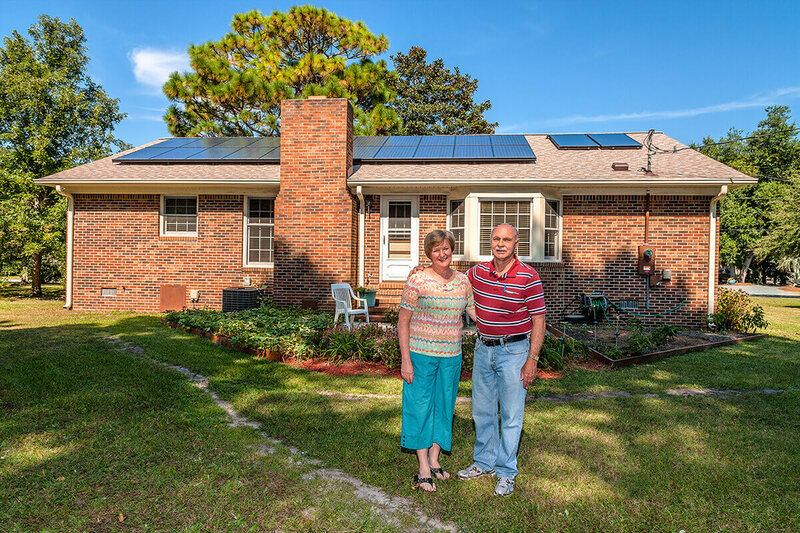 Most recently, a 2015 study from Berkeley Lab shows that homeowners in North Carolina have been seeing their home values increase in proportion to the net installation cost of their solar systems. Get 30% of your solar system paid for with the current Investment Tax Credit. This credit is used when property owners purchase solar systems and have them installed on their homes or commercial buildings. 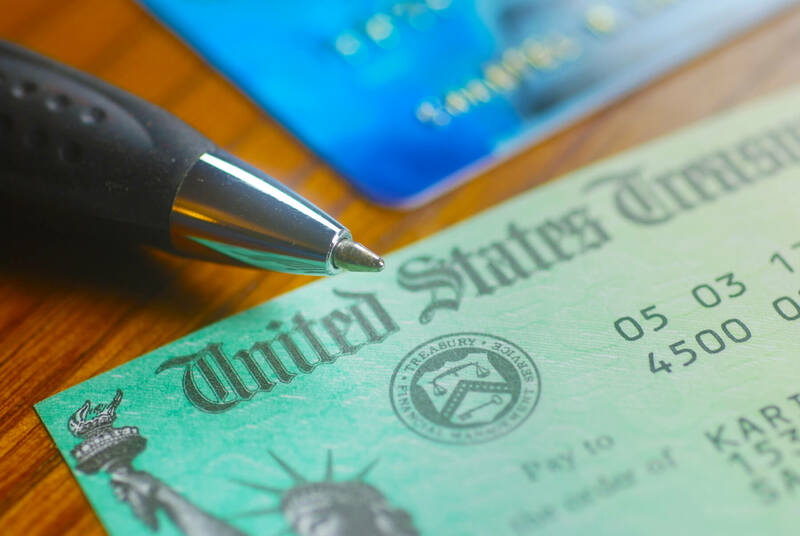 The tax credit is a dollar-for-dollar reduction in the income taxes a person or company claiming the credit would otherwise pay the federal government. For more information, please visit http://www.dsireusa.org/. We will design and install a system tailored to your budget and your home’s energy needs. Contact us today to schedule a free solar consultation so we can demonstrate the benefits of solar technology. Your Roof is a Valuable Space. When the sun comes up tomorrow, do you want to be making your own power or keep paying those utility bills? Can I be off the grid with solar panels? While being off the grid is a possibility, most property owners buy solar to save money. To be off the grid, you will need to invest in a battery bank. If your primary driver is to save money, the grid is your best battery bank. That depends on factors such as available roof space, house orientation, roof pitch, your current energy consumption and your future plans. However, on average we see solar lowering the monthly energy costs by 30-60%. First, we have to visit your site to discuss your goals and take the necessary measurements: Are you purchasing solar to lower your utility bills? Do you want to maximize the available tax credit? Do you want to install as many panels as your roof can fit? Do you have a budget in mind, maybe invest in a system now and add more panels later? Typically, the price to install a solar electric system ranges between $15,000 and $35,000 before tax credits, depending on the objectives of the homeowners. A solar water heating system for a family of four runs around $7,500 – $8,500 before tax credits. Contact us for a proposal specific to your needs. What if a golf ball hits the solar panel? What happens to solar panels during hurricanes? 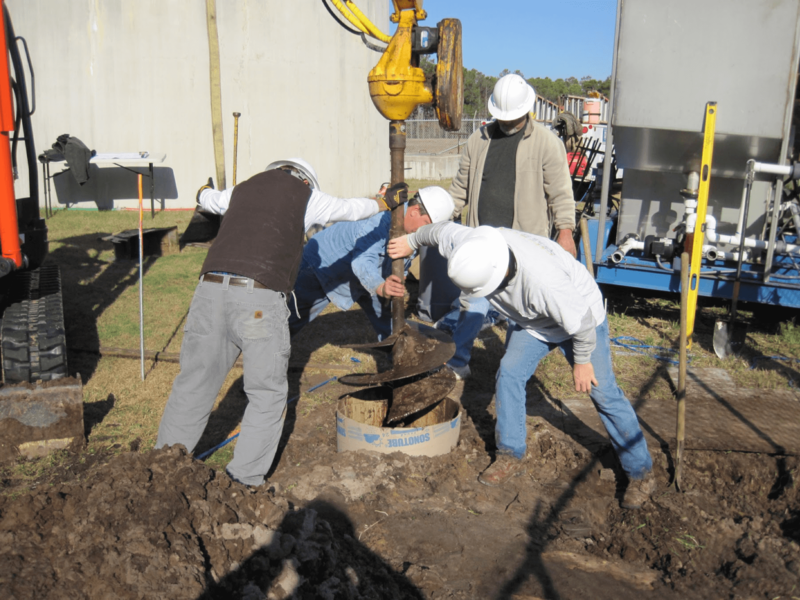 All of our systems are designed to withstand the required 130-140 MPH winds loads and our products and balance of system materials have to meet the same requirements in order to obtain the required permits and pass the final inspection. Because of the stringent building code requirements, solar panels stay with the roof during the course of in a high wind event. It is not uncommon to see shingles lost from a roof surrounding the area where solar panels were installed. In other cases, roofs have been lost completely with solar panels still attached! If you live in the hurricane-prone area, this is another reason to hire a local contractor experienced in designing and installing systems built to withstand the harsh coastal conditions. All of our 400+ systems sustained, without damage, Irene as well as Matthew. Well designed and installed solar systems require no scheduled maintenance. Our regular rains typically keep the panels clean, however, during the heavy pollen season, you may want to wash them off with a hose. We will inspect our work 12 months after your system has been turned on (at no cost to you). We can also offer you the option of a service contract, if you would like us to inspect and wash your system every year. At that time, we may also recommend installing a squirrel guard, if we discover a potential damage by rodents in your area. Will solar look nice on my roof? 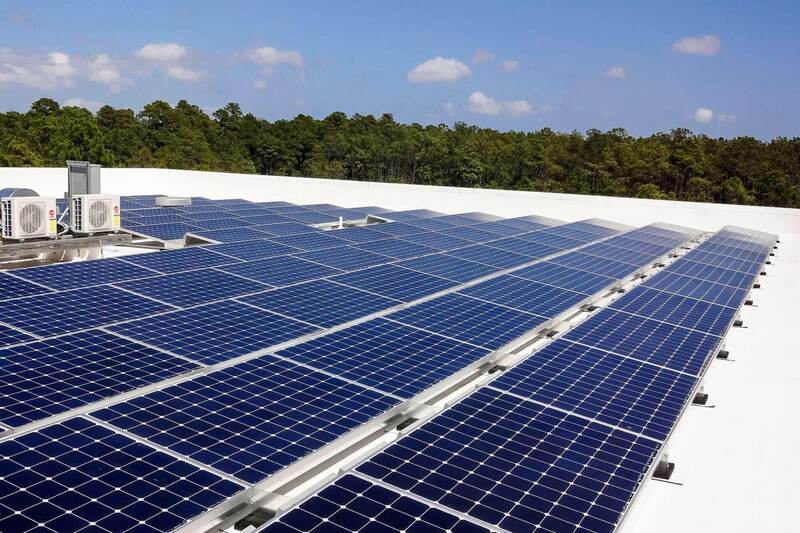 Aesthetic concerns are common and you should make sure that your solar contractor designs a system that is not only optimizing your solar production, but will look good on your roof as well, considering all architectural aspects of your property. In new construction, we usually work with the architect and the builder to address these concerns. In retrofits, HOAs have guidelines to which we adhere. Did you know that you can schedule a meeting with our solar designer, to design a system that will meet your aesthetical expectations? Can my HOA prevent me from installing solar? No, House Bill 1387 specifically forbids HOAs from prohibiting solar energy installations except in specific circumstances. 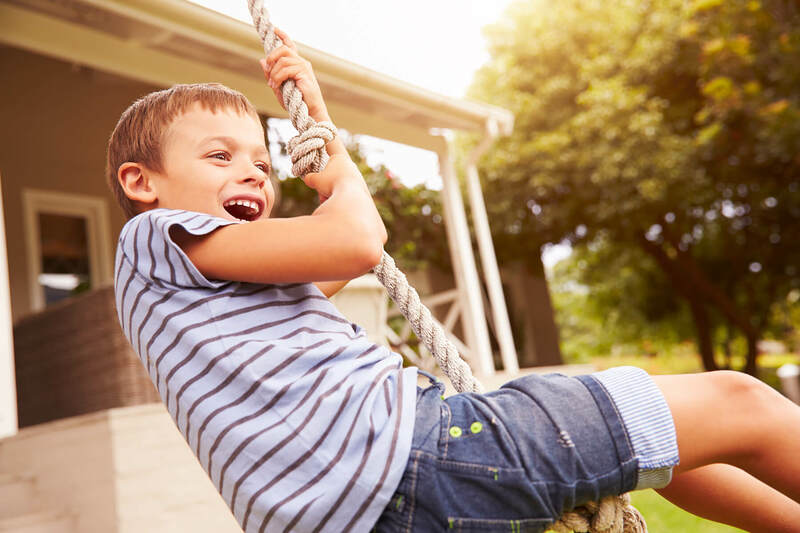 Because HOAs want to preserve neighborhood property values, some of their concerns are in fact reasonable and we will work with your HOA to meet their requirements for an aesthetically pleasing design. Please go to Model HOA Solar Guidelines, and a Resource for NC Homeowners’ Associations also issued by the US Department of Energy for more details. Can I lease my roof space for solar? North Carolina does not allow third-party ownership. 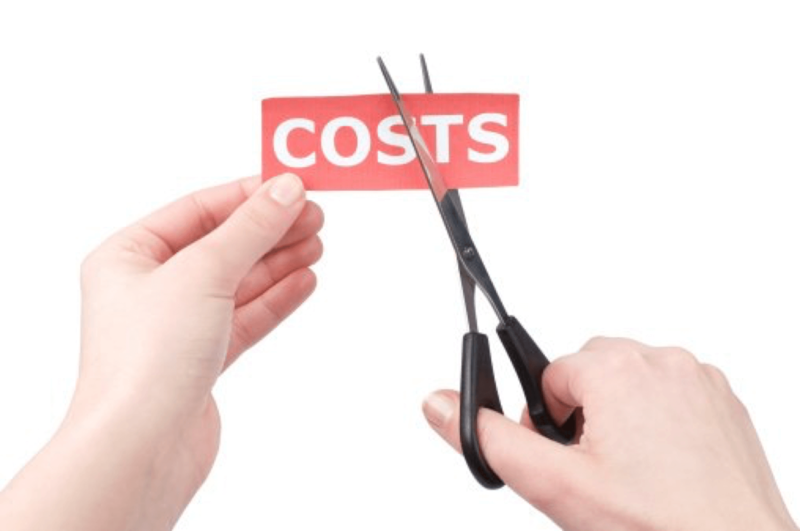 However, many recent studies have highlighted the great disadvantages to homeowners that decided to lease their solar system instead of purchasing. I have a tight budget, wouldn’t it be better to DIY and save even more? Trust us on this one: NO. We are called regularly to fix DIY projects or poorly designed and installed systems. In all cases, the property owners end up paying more than if he/she would have gone with a professional contractor in the first place. If your budget is tight, you can start with a smaller array and add more panels later. Will my solar system make energy when the power goes out? No. Per the National Electric Code (NEC) requirement, the solar system must shut off when the grid is down. If you invest in a battery bank, we will be able to design a system powering your critical loads (such as refrigerator, freezer, modem/router, etc.) providing you with power when the grid is out. Does shading from trees, chimneys and vent pipes prevent me from going solar? Yes. Shading is the biggest enemy of solar. 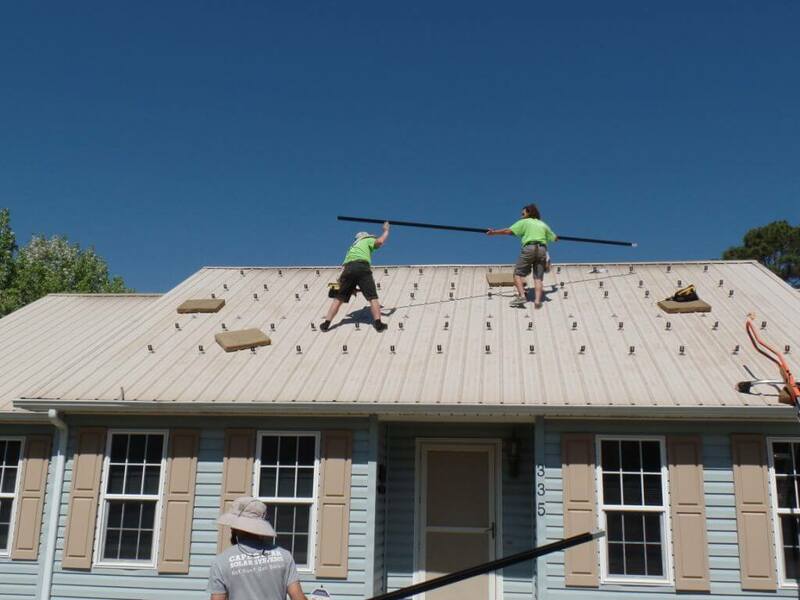 In just about every case, we are able to move vent pipes to place the solar array in its most productive location, but dormers, chimneys and heavy vegetation might prevent a house from being a good candidate for solar. Often, trimming trees increases the power production by a significant amount! Our solar consultants will work with you to determine the best location and inform you regarding any possible shade issues. We are based in Wilmington, NC but travel throughout Southeastern NC. This includes: Raleigh, Apex, Cary, Durham, Wrightsville Beach, Carolina Beach, Oak Island, Topsail Island, Leland, Hampstead, Kure Beach, Shallot, Southport, Wallace, Holden Beach, Jacksonville, Sunset Beach, and surrounding areas. 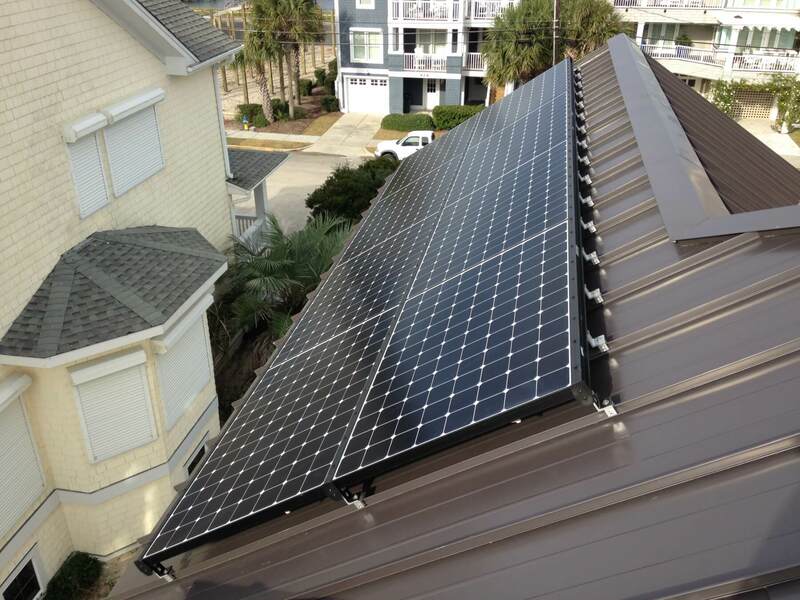 Visit our photo gallery to view residential solar installations that we have completed. Read our customers’ experience of going solar and learn what it solar doing to their monthly electricity expenses. Evaluate if solar is the right choice for you.